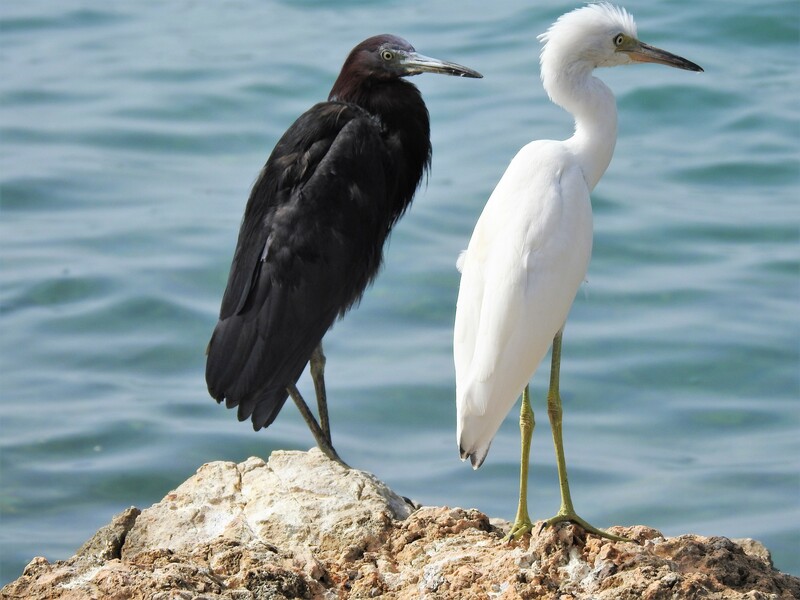 Little Blue Herons ‘chilling’ in Jamaica. 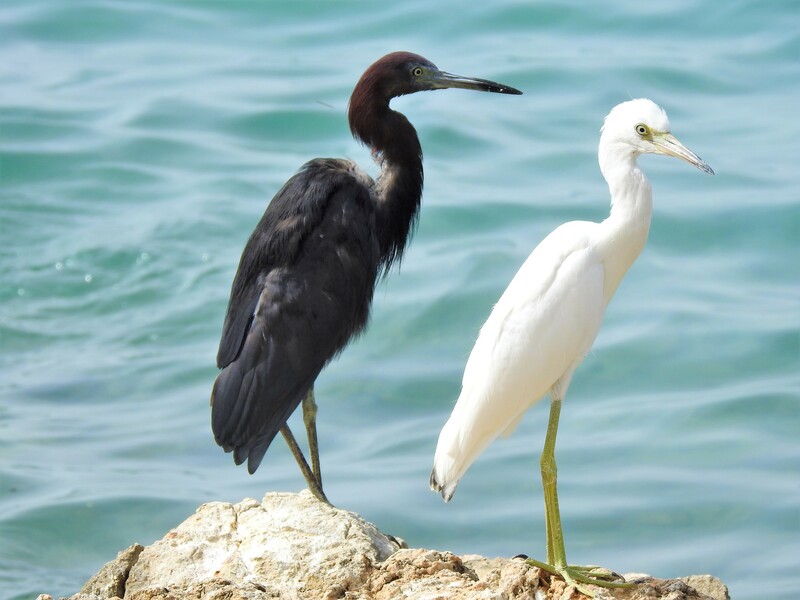 I spotted these two herons at the Ocho Rios Fishing Village in Ocho Rios, St. Ann. 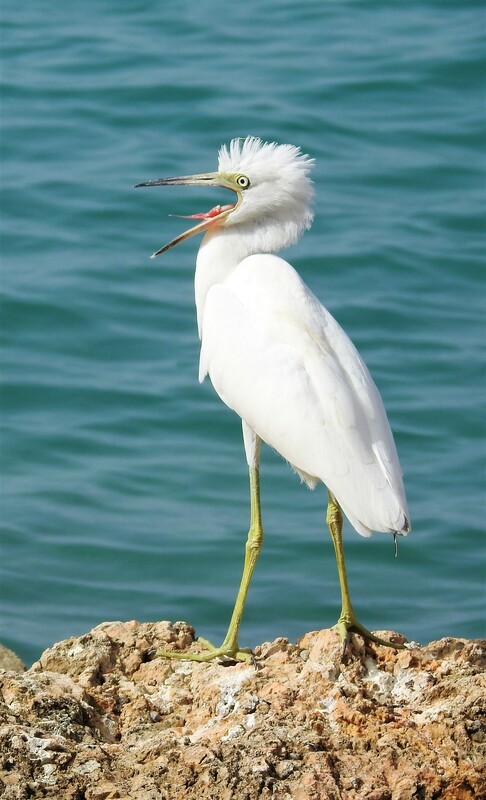 The white heron is a juvenile, and the one with the darker plumage is an adult. 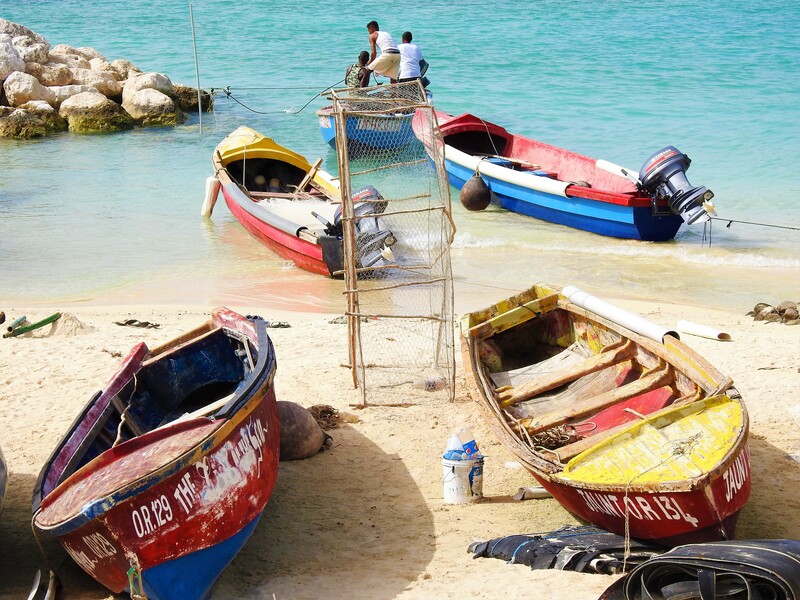 Fishing boats docked at Fisherman Beach/Ocho Rios Fishing Village in Ocho Rios, Jamaica. You can see some fishermen ‘tying off’ a boat in the background. 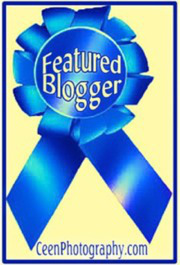 Don’t look now but you are on candid camera. This little guy looks frightened, but I think it was just a yawn. 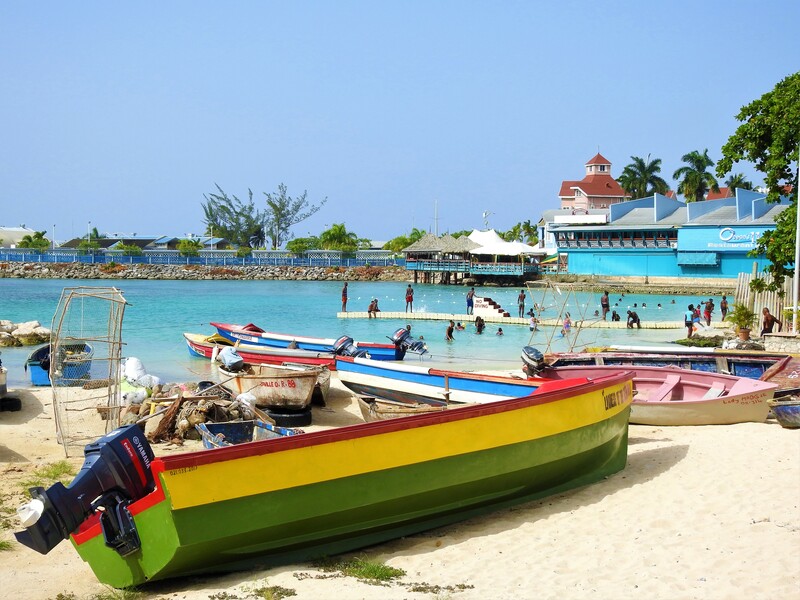 A section of the Ocho Rios Fishing Village/Fisherman Beach in Ocho Rios, Jamaica. This entry was posted in Wildlife. Tagged Birding, Birds, Jamaica, Wildlife. Nice pics. What type of camera do you use? Thank you. I mostly use a Nikon P900. It is great for birds and wildlife because of its ridiculous zoom. It might be too bulky for a general purpose camera though. These photos get me into holiday mood 🙂 Thanks for sharing! Is this where you live? Looks beautiful. Thank you. I am Jamaican, but I live in Delaware. I took those photos on a recent visit to Jamaica. Great photos, especially of the yawn! I think herons with their long legs and long beaks are some of my favorites!